These facilities include an extensive free weights area with dumbbells ranging from 2.5kg-62.5kg, as well as a variety of premium Hammer Strength plate loaded equipment. 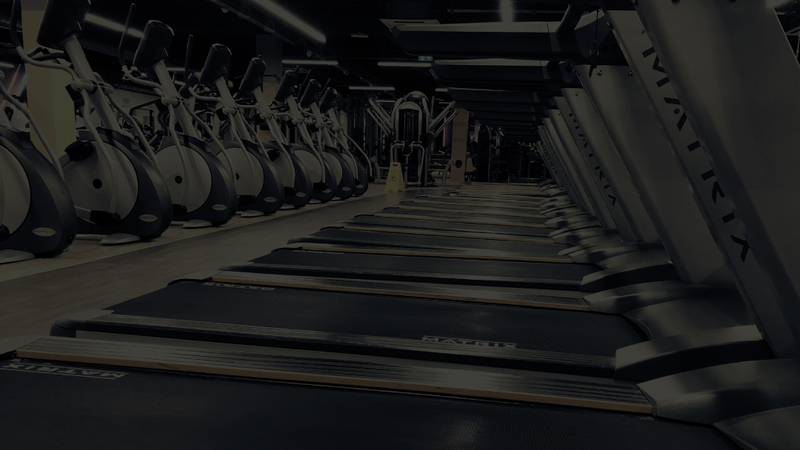 We also have a huge selection of cardiovascular machines including wave machines, a stairmaster and everything in between. Prefer functional training? We cater for that as well with a functional rig, kettlebells, battle ropes and plenty more so that you’ll be able to complete your AMRAP or WOD quicker than ever. Our dedicated spin and studio rooms host over 30 classes which are all included as part of the cheap gym price. These classes include Les Mills, Spin, truPump, Fitness Pilates, truCombat, truCircuits and more… On top of all this we have an exclusive ladies only workout room packed full of equipment, and we have a boxing and MMA area with boxing bags and gloves that are available to hire. Our gym in Peterborough is equipped with a protein bar and members lounge, together with mens and ladies changing rooms and a shared sauna. 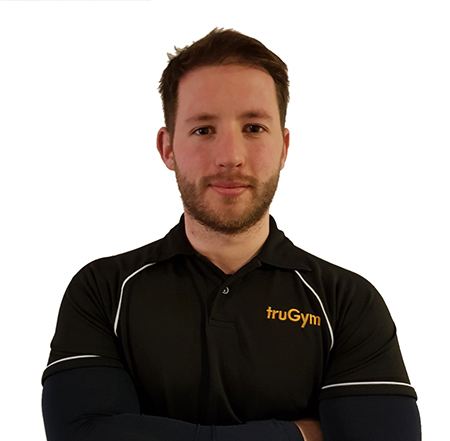 And just to add into the mix we have a highly motivated, friendly and qualified team that will help, guide and support you along your fitness journey. Check out our timetable to get the full range of group sessions at our Peterborough gym.